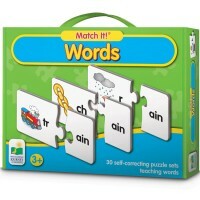 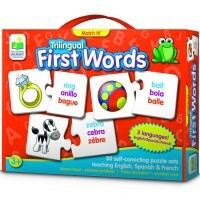 Match the card with the word that sounds the same pairing the puzzle pieces from Rhyming Words game by Eeboo. 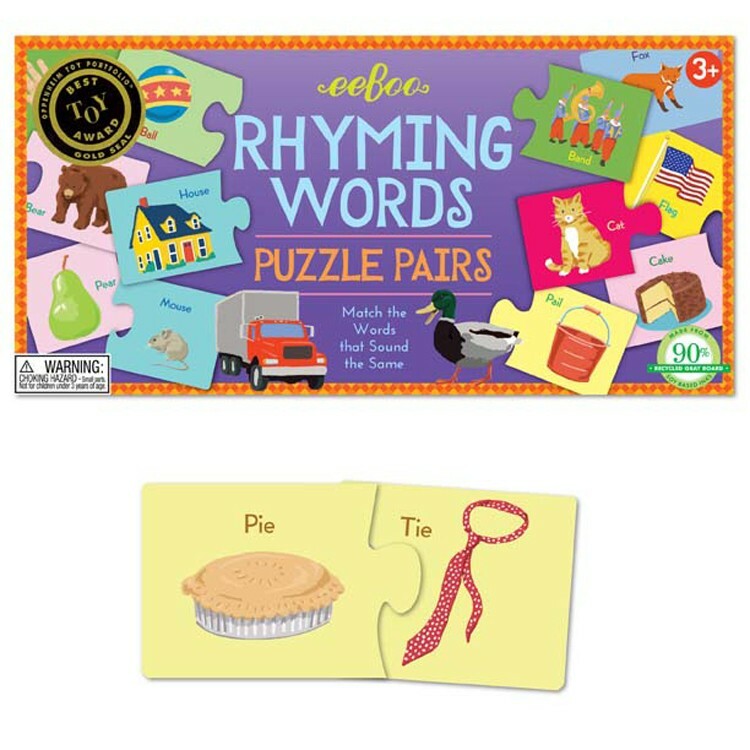 Match the words that sound the same and play this Rhyming puzzle game! 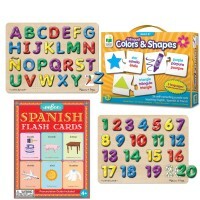 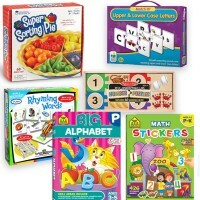 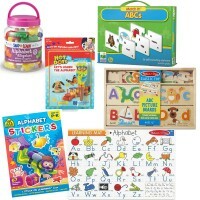 Rhyming Words Learning Puzzle Pairs Game by Eeboo brings 25 puzzle sets made from sturdy cardboard. Each pair presents 2 rhyming words: truck and duck, house and mouse, and much more. 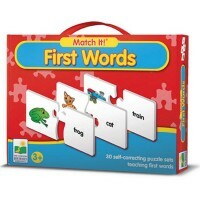 Find the right rhyming word, memorize first words, expand vocabulary, improve critical reasoning as you play this fun puzzle game for preschool kids. 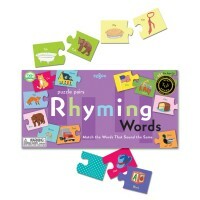 Educational Toys Planet offers this award-winning learning game as an educators resource that can be used by parents and teachers to introduce the youngest kids to rhymes. 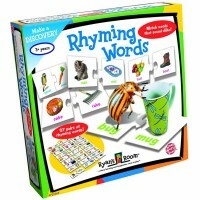 Rhyming Words Learning Puzzle Pairs Game is a great educational puzzle for home or school. 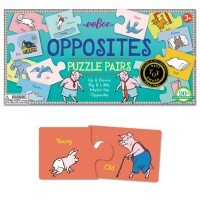 Each pair of the rhyming puzzles is 2.5 x 6 inches. 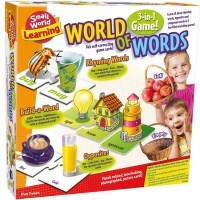 Dimensions of package 0.065" x 0.13" x 0.015"
Write your own review of Rhyming Words Learning Puzzle Pairs Game.